1. …you already own any albums by Pedro the Lion or David Bazan. 2. …you’re not a regular Christian, you’re a cool Christian. 3. ….you like the sound of Randy Newman’s voice, and you wouldn’t mind hearing something a little deeper and growlier coming from a balding, bearded, Christian lumberjack type from the Pacific Northwest. 4. …you’re cool with an album ratio of approximately 6-2-2, or in other words six great songs, two good songs, and two so-so songs. 5. …you’re from Seattle, Washington and you love yourself some indie rock music or you at least wish you were from Seattle, Washington because you love yourself some indie rock music. 6. …you can sing along to Steppenwolf’s “The Pusher” with no problemo whatsoever – in fact you’ve been known to drop the GD bomb once in awhile yourself. 7. …you currently attend or did attend at any time in the past a Christian college at which you spent any amount of time drinking beer, questioning your faith, failing to live up to expectations, or any combination of the three. 8. …you’re a smart, complicated, person with a dark side who probably reads a lot and has smart opinions and smart thoughts and questions a lot of stuff in life. 9. …you are a balding, God-fearing family man with a drinking problem and a tendency to see the glass as half-empty. Extra points if you are bearded. 10. …you know or love or have a thing for a man or men that fit the above description. 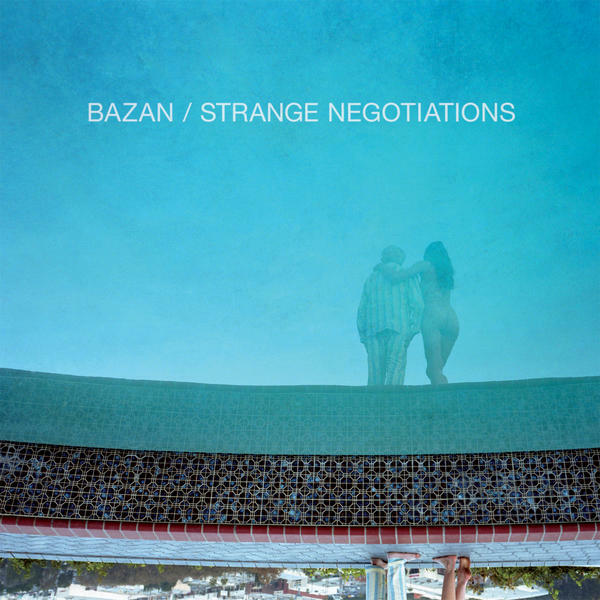 This entry was posted in Album Reviews, MP3 Song Samples and tagged Album Reviews, David Bazan, MP3 Song Samples on July 24, 2012 by Constant Listener. These lyrics, (from “I’m Writing A Novel”) might contain some keys to the heart of Father John Misty’s Hollywood-soaked Sub Pop debut FEAR FUN. Drugged out high jinx, paranoia, humor, and the irony of schlepping to a sun-soaked southern setting where your artistic ambition and individuality make you just like everybody else. Remember when the Brady Bunch went to Hawaii and got themselves into all kinds of shenanigans and tom-foolery? Perhaps this record is a little like “Fleet Foxes Go To Hollywood” but in this episode drummer J. Tillman gets swallowed by the Hollywood whale and never makes it back to Seattle, disappears into drugs, changes his name to Father John Misty, and puts out a record in a puff of paranoid pot smoke. And just like Hollywood, there’s something for everyone to be found on FEAR FUN. A little bit country and a little bit rock and roll – not to mention pop, easy-listening, parody, psychedelia, and a heavy dose of singer-songwriter on acid. The songs sometimes have a carnival-like careening feeling as they spin like a menagerie of animals on a merry-go-round – and there’s J. Tillman as Father John Misty, hopping from horse to fish to cat like he just has to ride them all before the music stops. 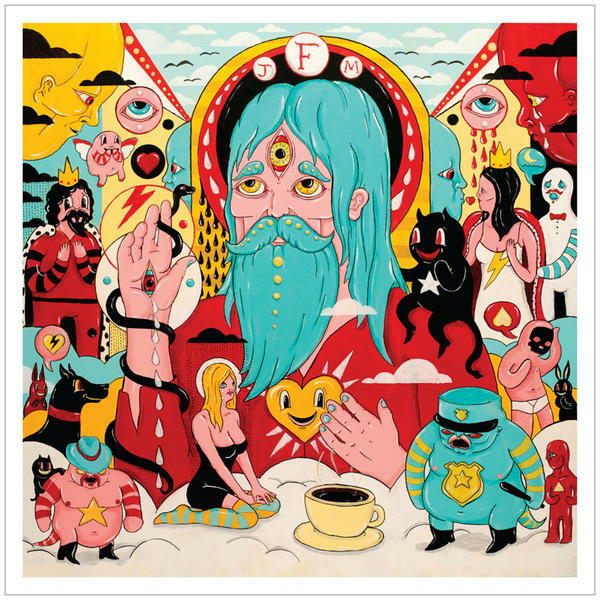 This entry was posted in Album Reviews, MP3 Song Samples and tagged Album Reviews, Father John Misty, MP3 Song Samples on July 22, 2012 by Constant Listener.